Sink into the care of our experience Ayurvedic doctors with a range of carefully curated treatments, designed to give you a holistic wellness experience at Jetwing Ayurveda Pavilions. 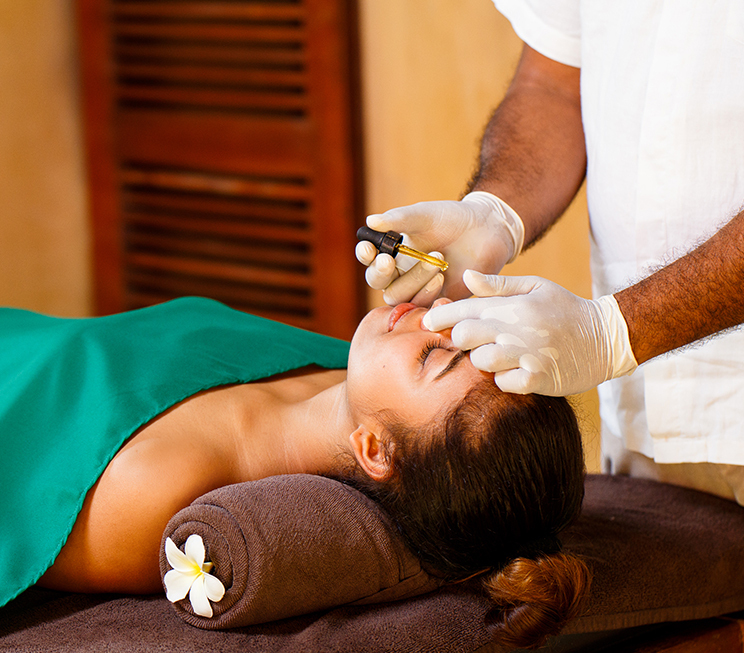 Drawing from over multiple millennia of wisdom, the Ayurvedic therapies available at our home of Sri Lankan hospitality include traditional curative and preventive treatments which focus on rejuvenating various elements of your mind, body, and soul. A 10-30 Day programme designed in consultation with our doctors. Using five therapies personalised to your individual health, Panchakarma involves the primary purification and detoxification treatments of Ayurveda, which provide you with a holistic wellness experience of preventive, curative, and promotive conditions inspired by our traditional healing science. 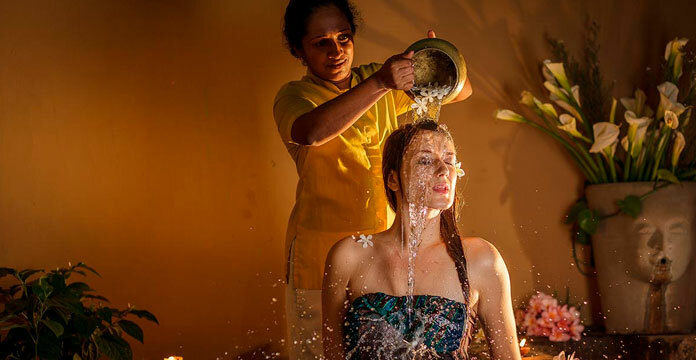 If you do not wish to follow the Panchakarma Programme, treat yourself to a variety of luxurious therapies that use herbal oils and pastes to relieve stress, revitalise your skin, and rejuvenate your body among various other Ayurvedic benefits. 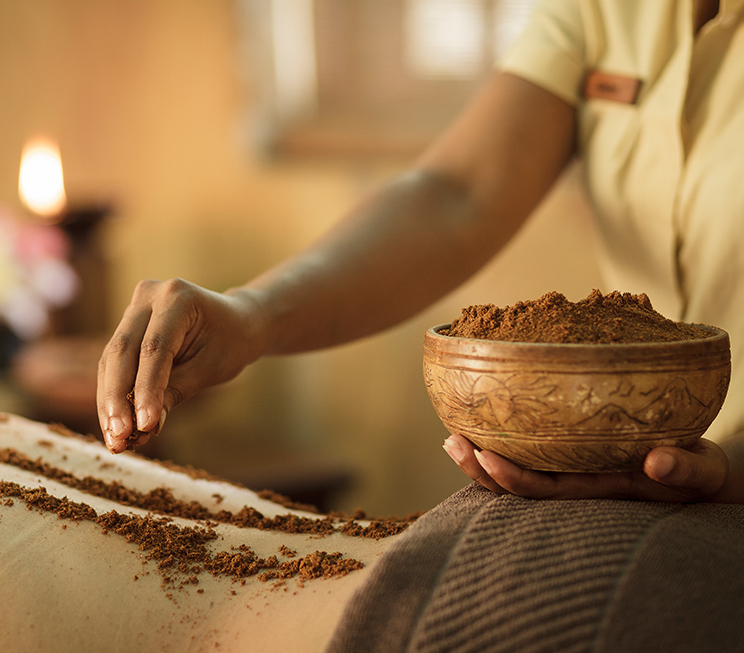 Indulge in luxury Ayurveda with carefully designed packages that include a range of curative and healing treatments, purifying and revitalisation programmes, and personalised consultation inspired by over 5000 years of traditional wisdom. 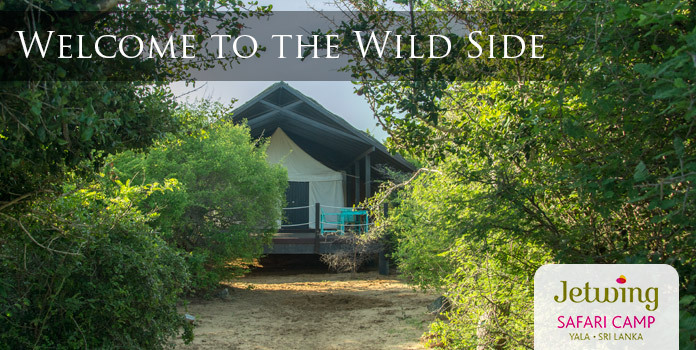 Choose from two holistic hotel packages, starting from extensive 3 day programmes that feature numerous Ayurvedic services including accommodation at our home of Sri Lankan hospitality, consultation from our experienced doctors, and specialised treatments that range from massages to music therapy, and more..